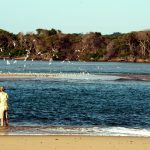 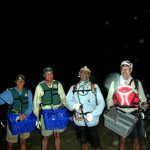 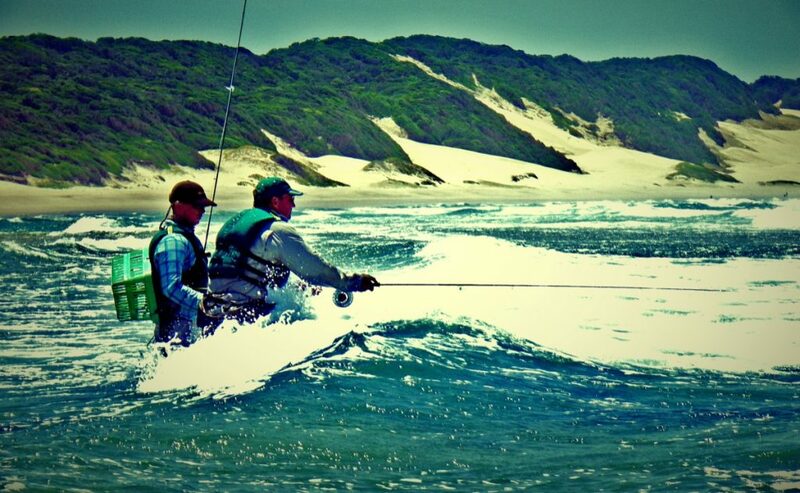 Mavungana Flyfishing will be hosting saltwater clinics at Kosi Mouth in the months of October and February. 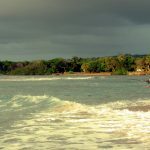 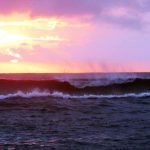 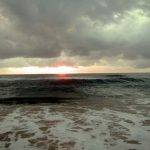 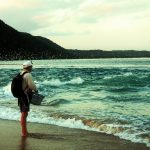 Trips will coincide with New and Full Moon Spring tides. 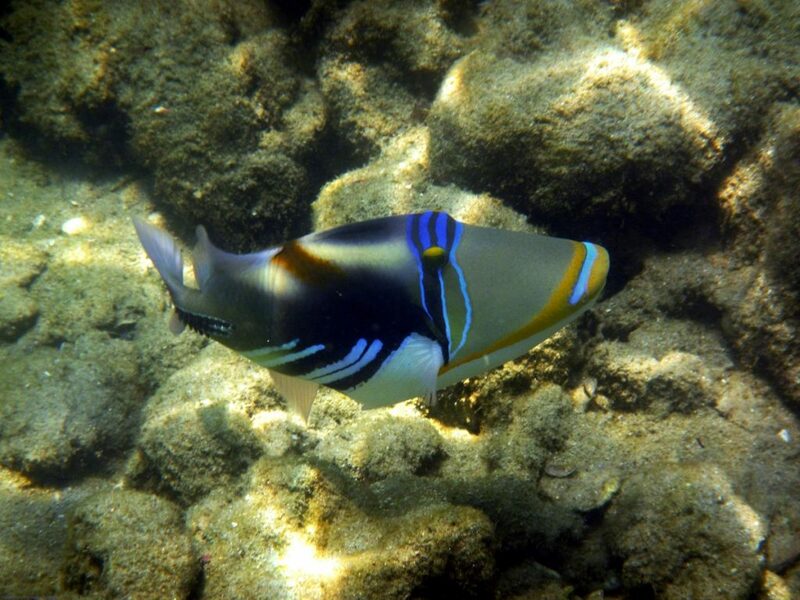 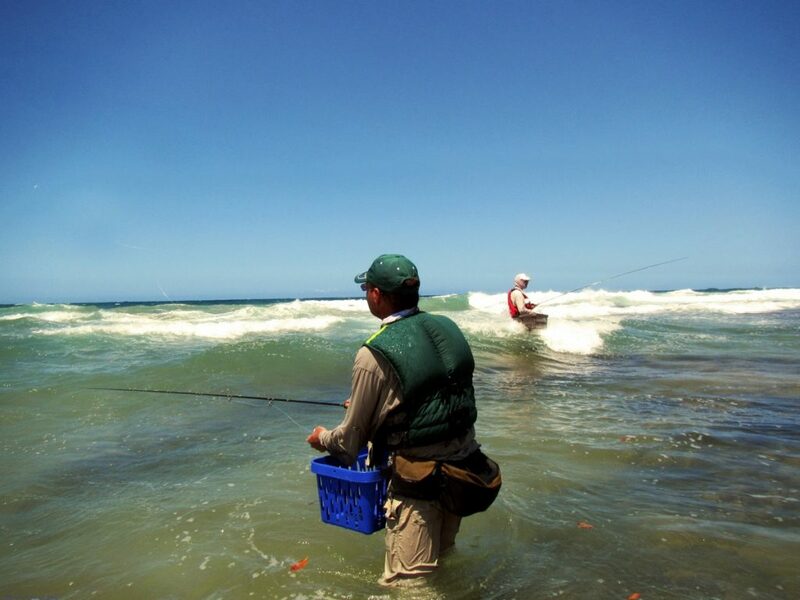 The Clinic will cover basic skills and techniques for targeting our saltwater quarry. 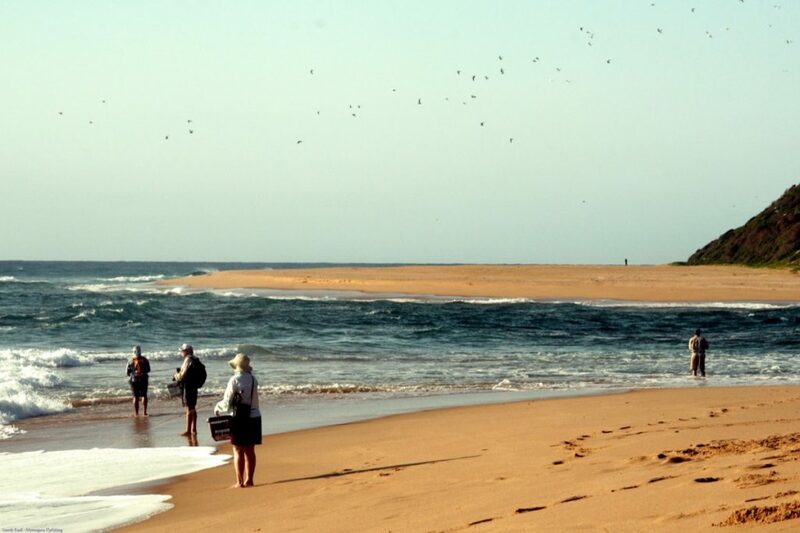 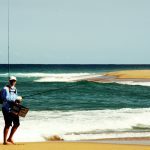 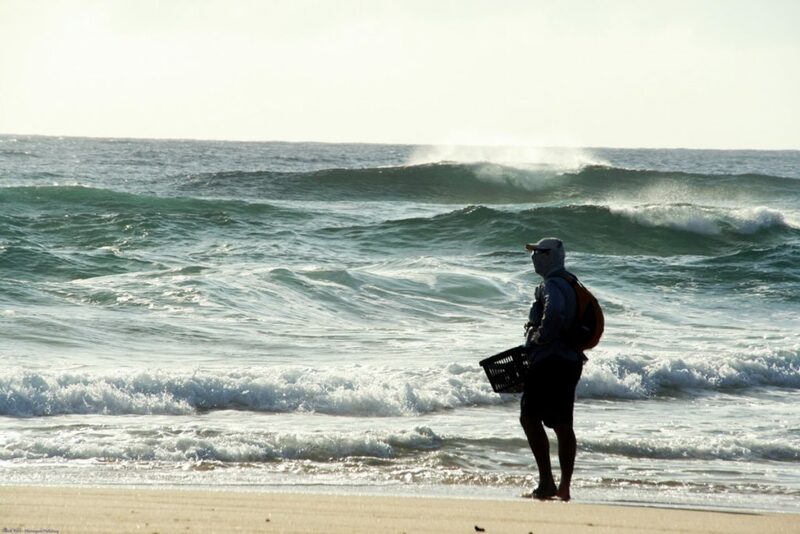 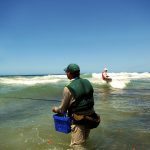 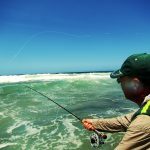 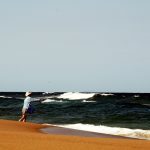 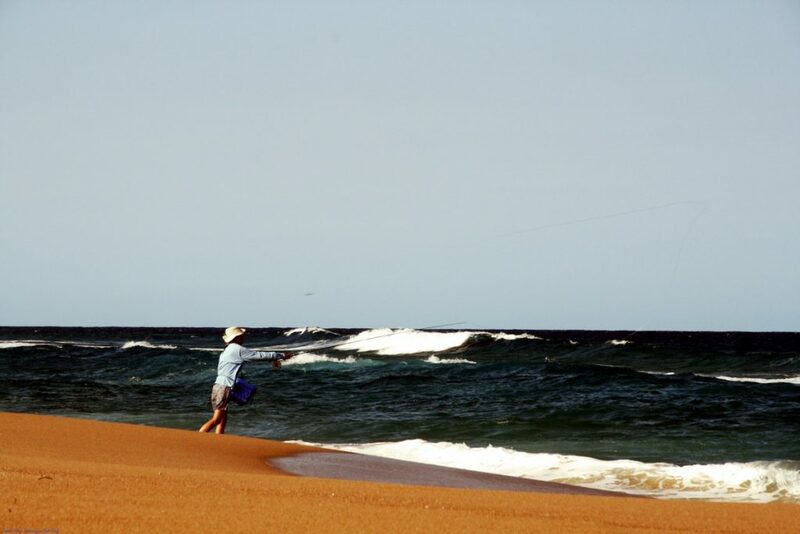 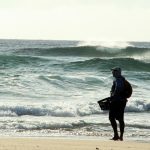 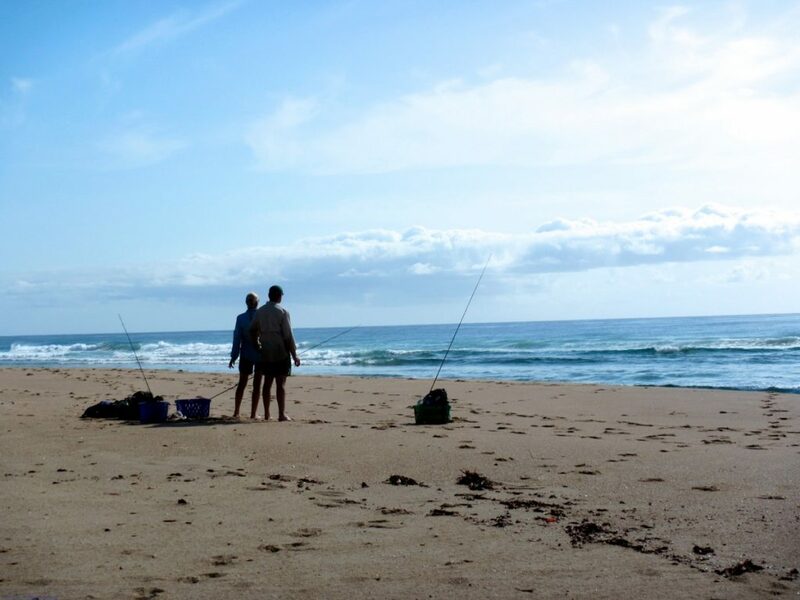 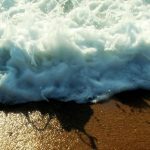 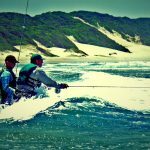 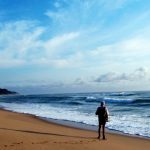 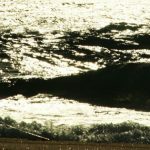 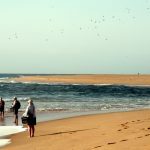 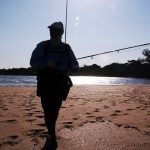 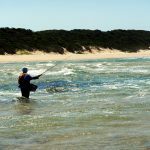 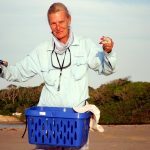 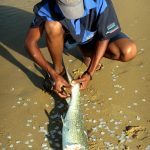 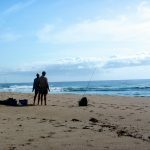 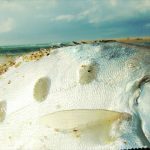 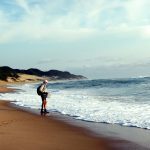 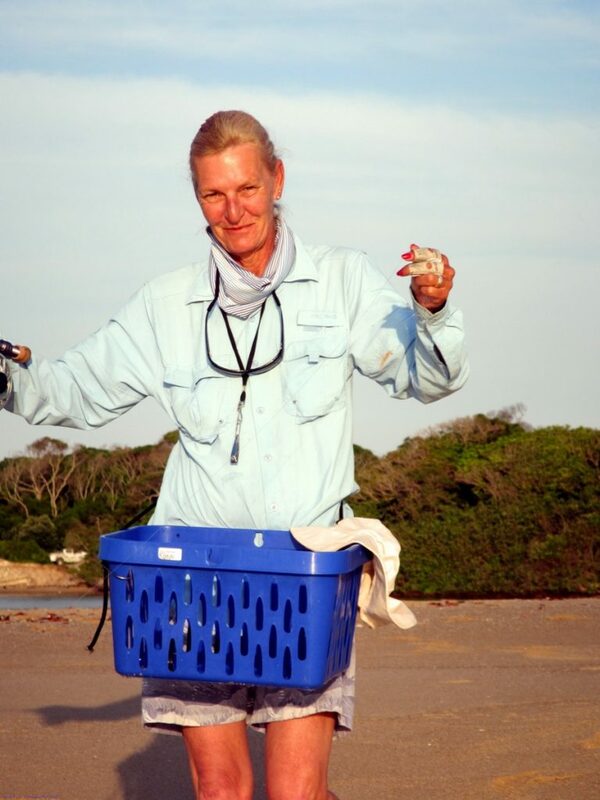 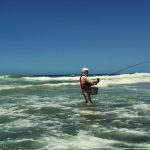 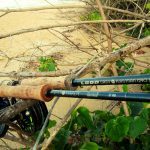 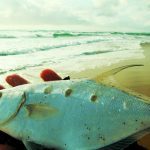 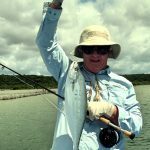 South Africa has an extremely harsh coastal environment that generally is not conducive to flyfishing, however, if you get the times, location and conditions working in your favour, the fishing can be explosive. 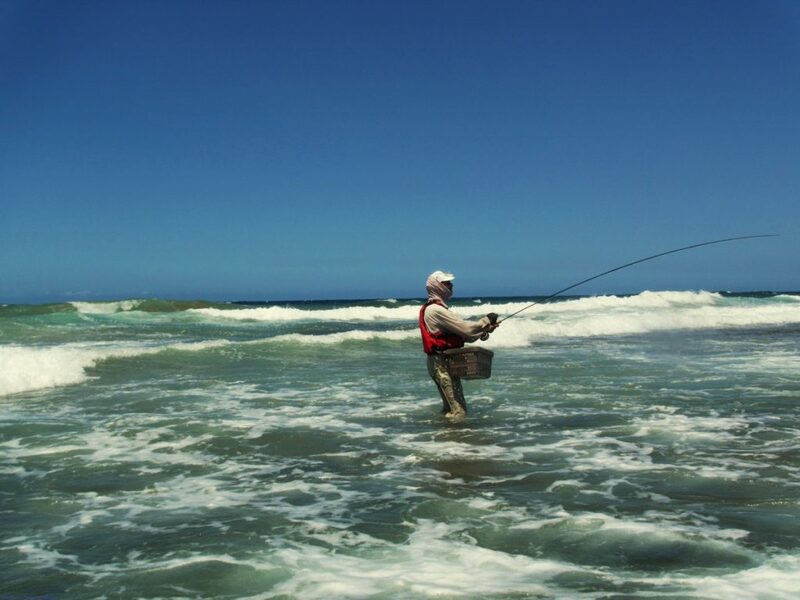 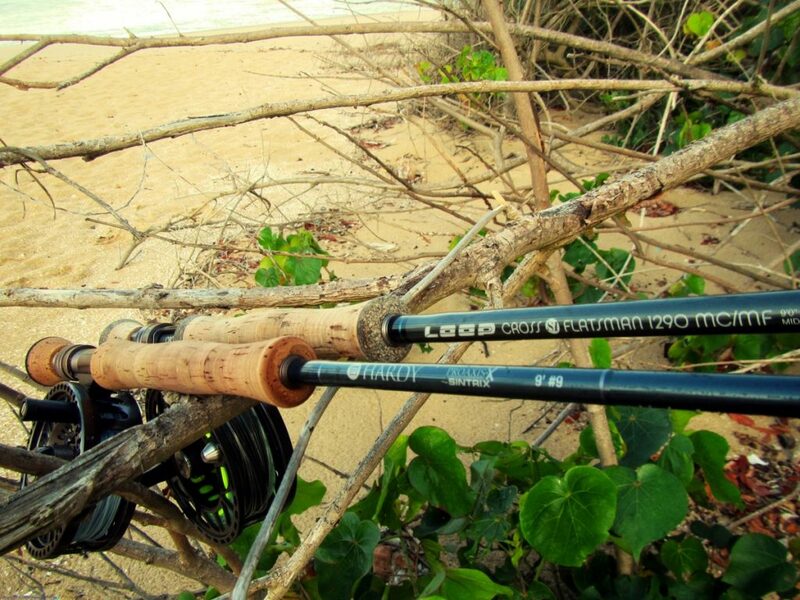 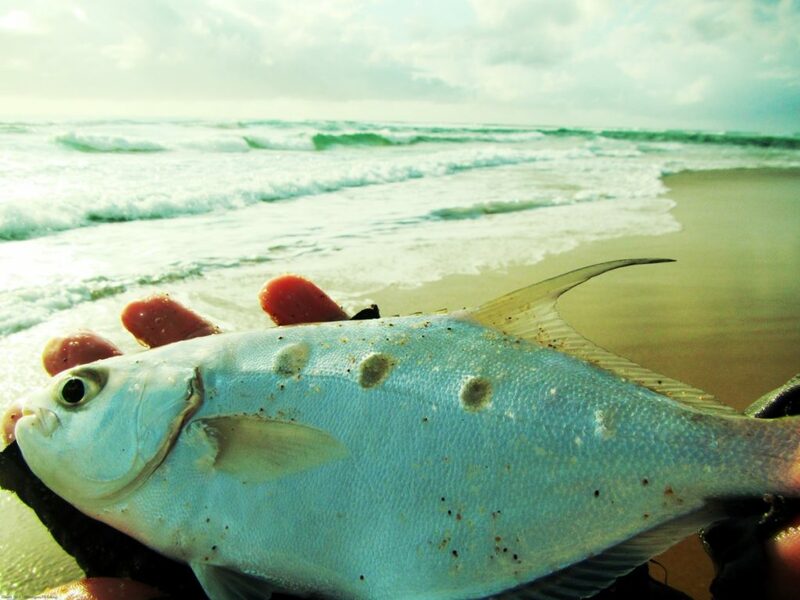 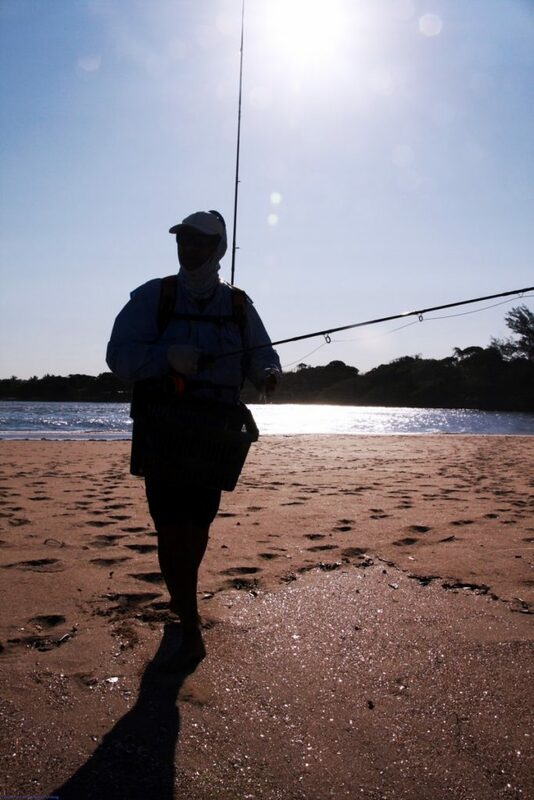 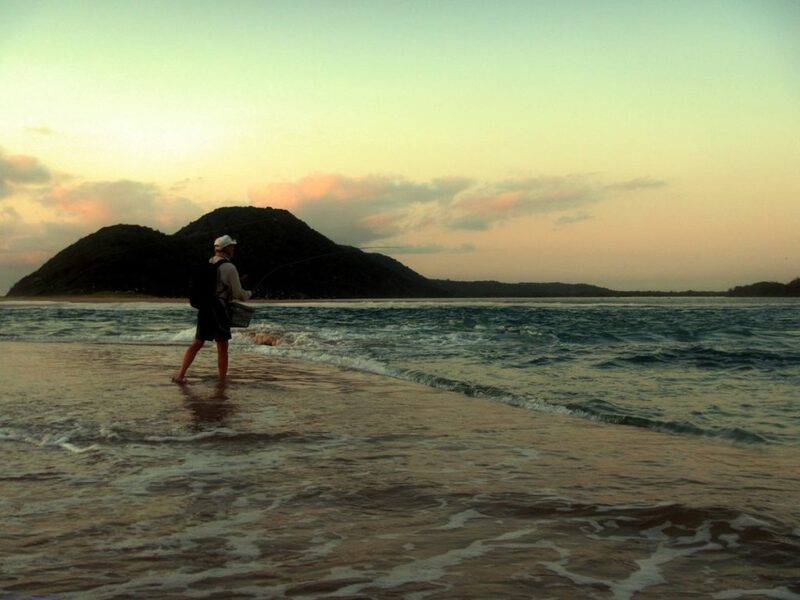 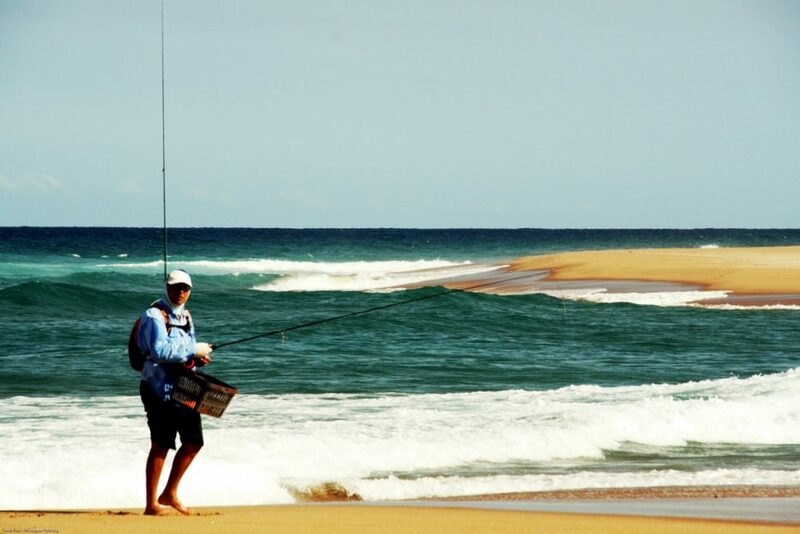 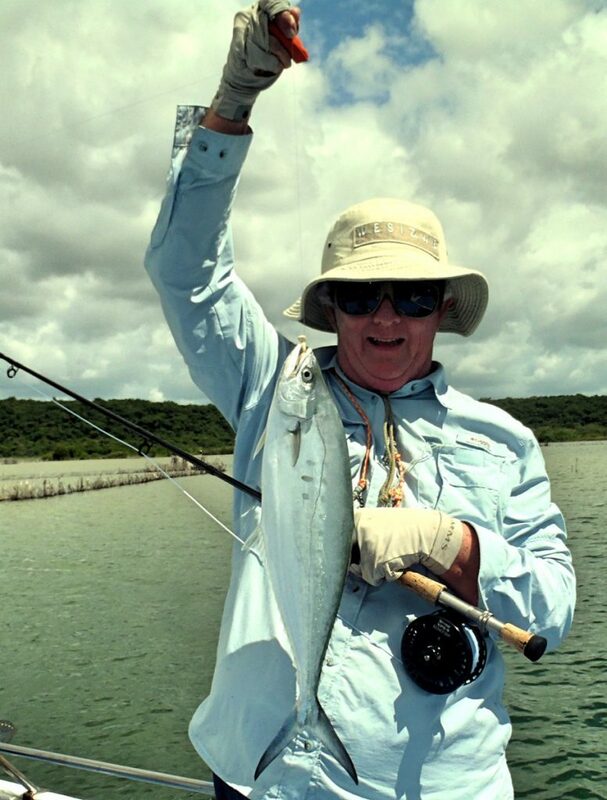 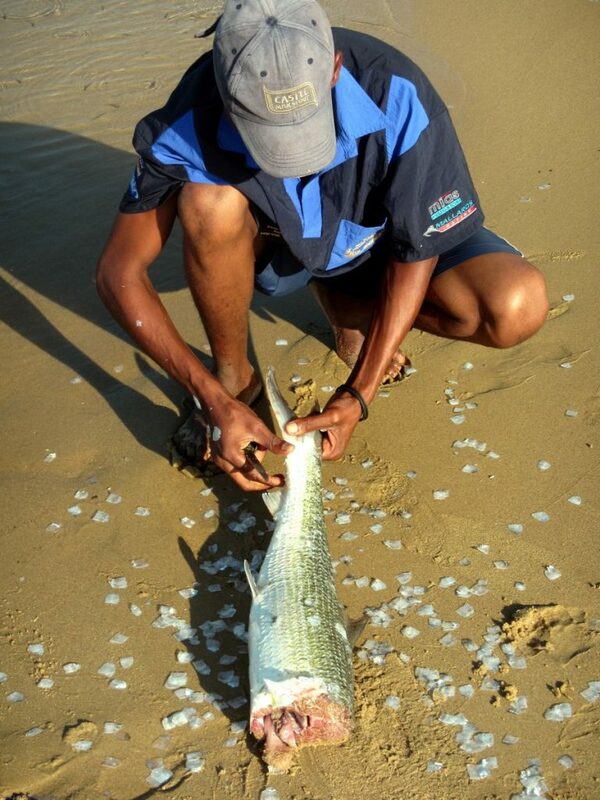 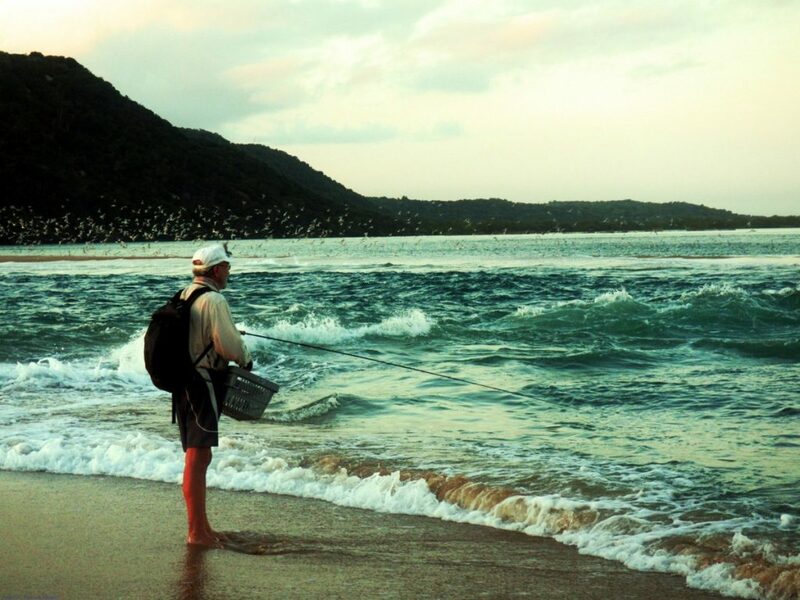 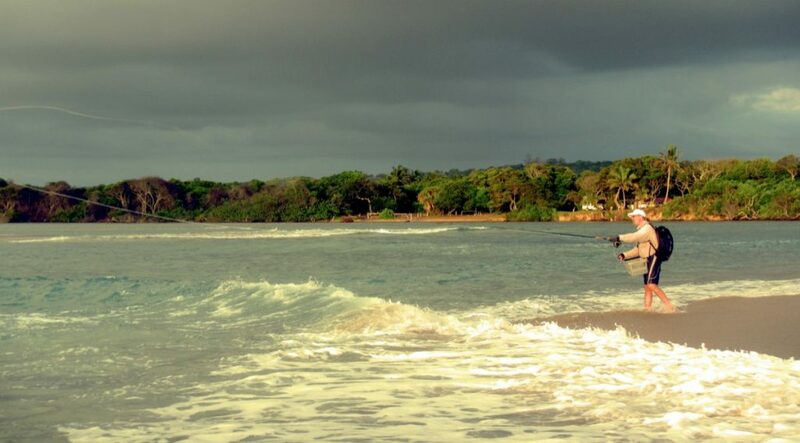 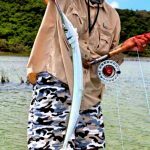 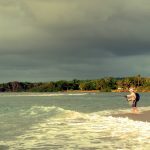 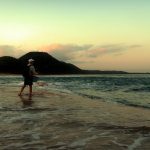 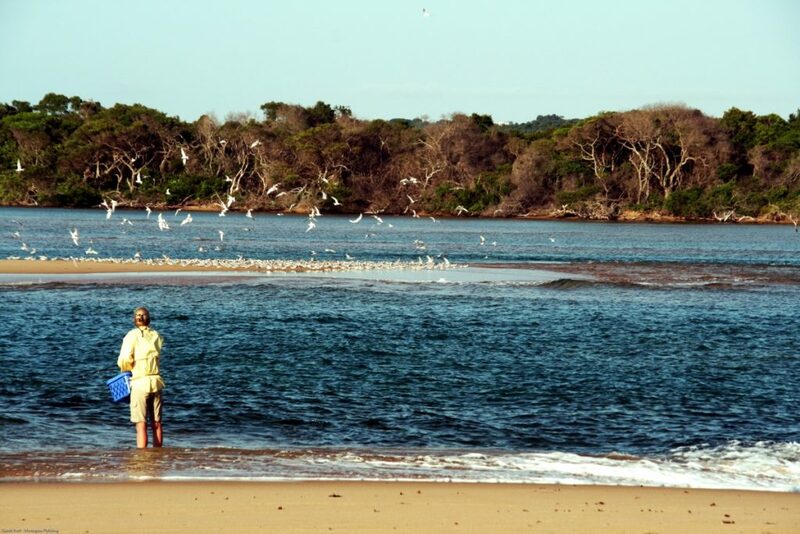 Kosi Bay is regarded as the epicentre of saltwater flyfishing within our borders. 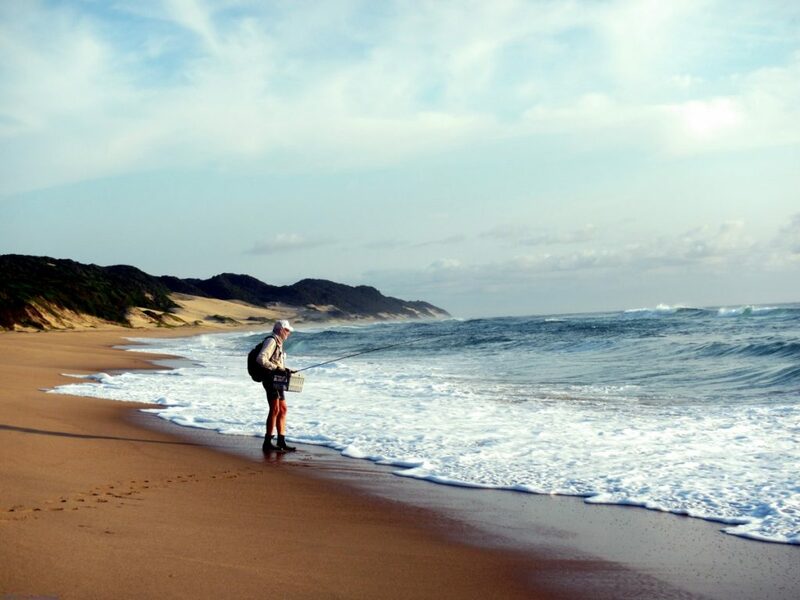 With a multitude of species and a diverse ecosystem that is well monitored it truly is a wild place! 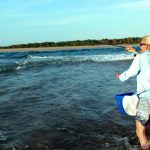 The clear and warm waters make fish catching a reality but don’t be fooled, you have to put in the hours to get the results! 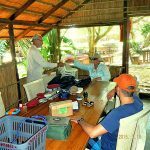 Arrive Thursday morning, settle in and meet the team. 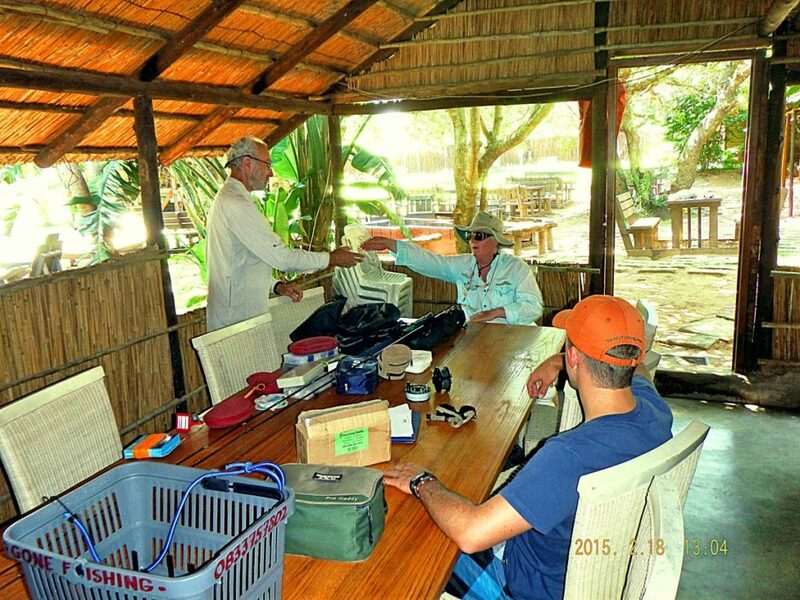 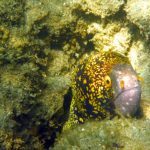 Go through the tackle and tactics for the trip. 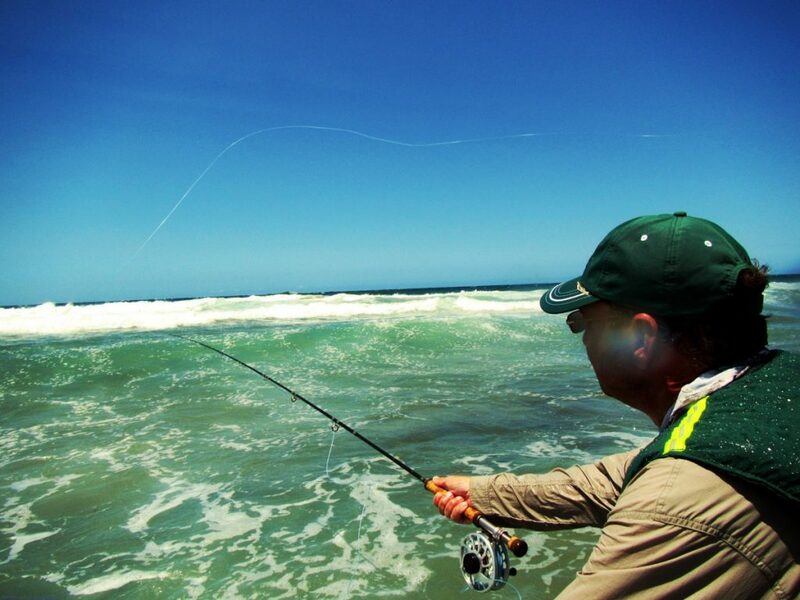 Head off for the afternoon session and learn the techniques required for successful saltwater flyfishing. 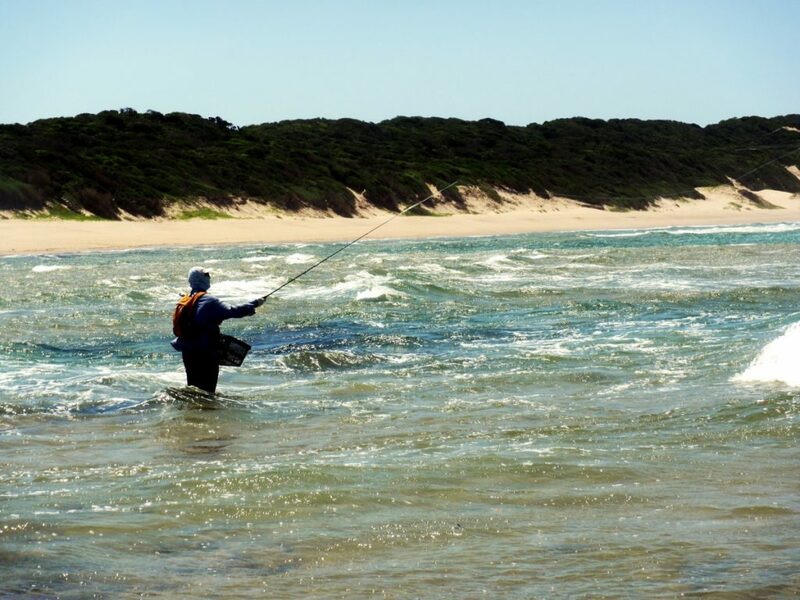 Then head back to base to un-wind and enjoy dinner. 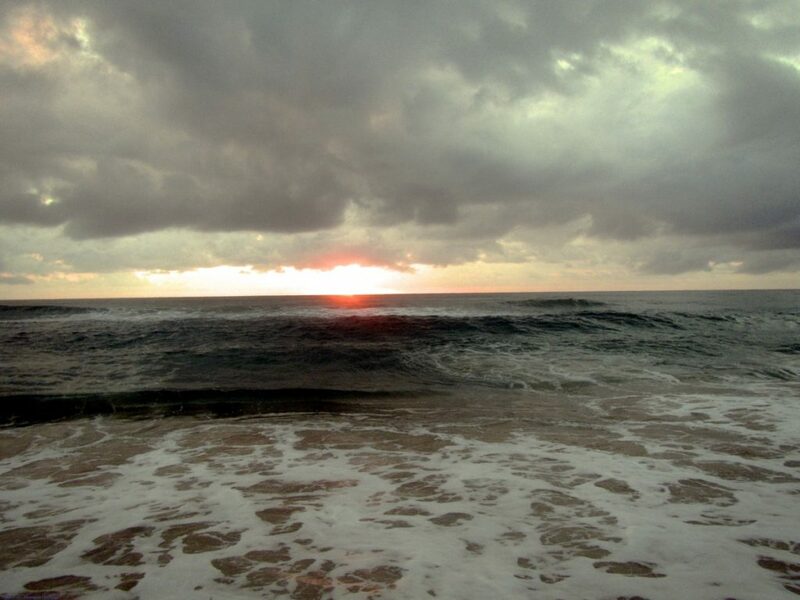 Each session will be allocated according to the relevant tidal and moon phases. 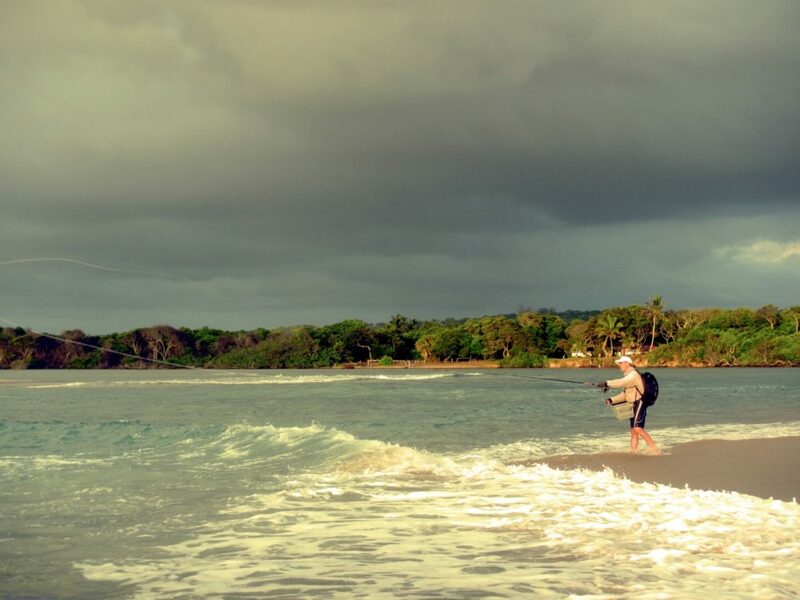 Between these you will have time for leisure. 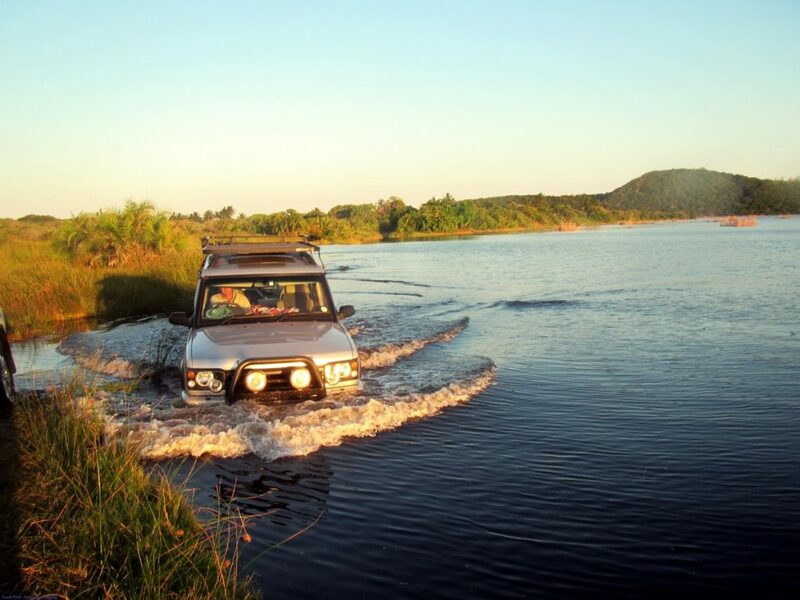 There is a pool and bar available. 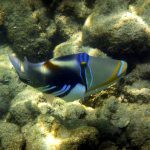 Extra activities include: Turtle Tours, Booze Cruises, Walks and World class Snorkeling among others. 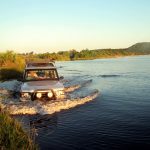 We will be spending one afternoon fly-fishing and snorkeling on the lakes which is inclusive in the package, as well as a trip to Bhanga Nek. 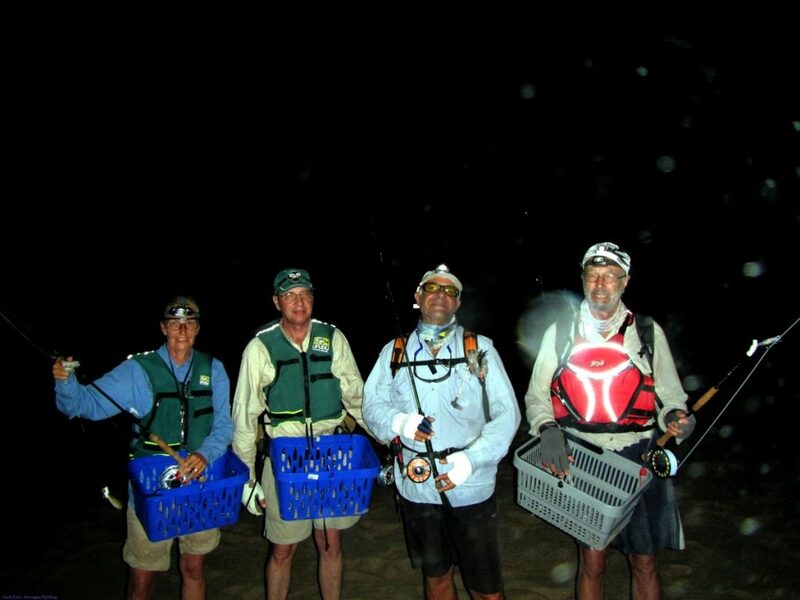 Night fishing is very popular in the area and permits are available at an additional cost.